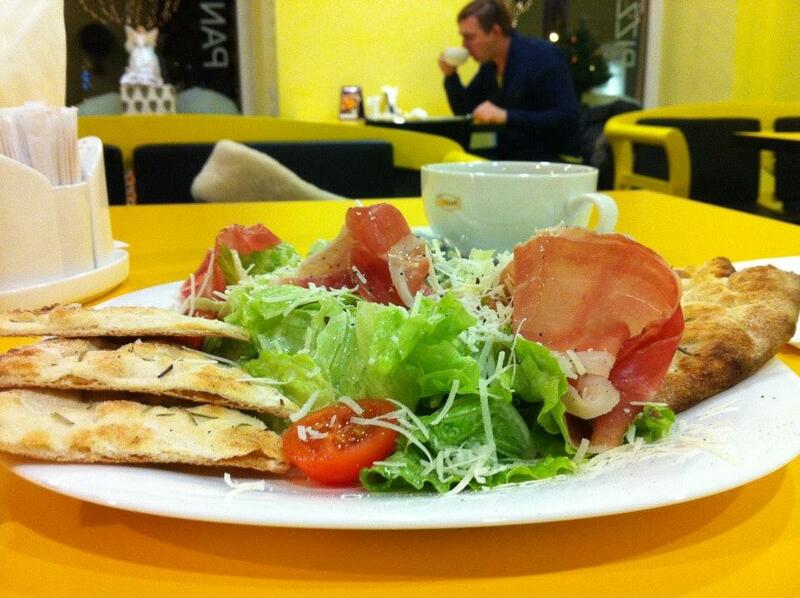 After a long walk around National History Museum of Latvia, visit this restaurant and have a rest here. 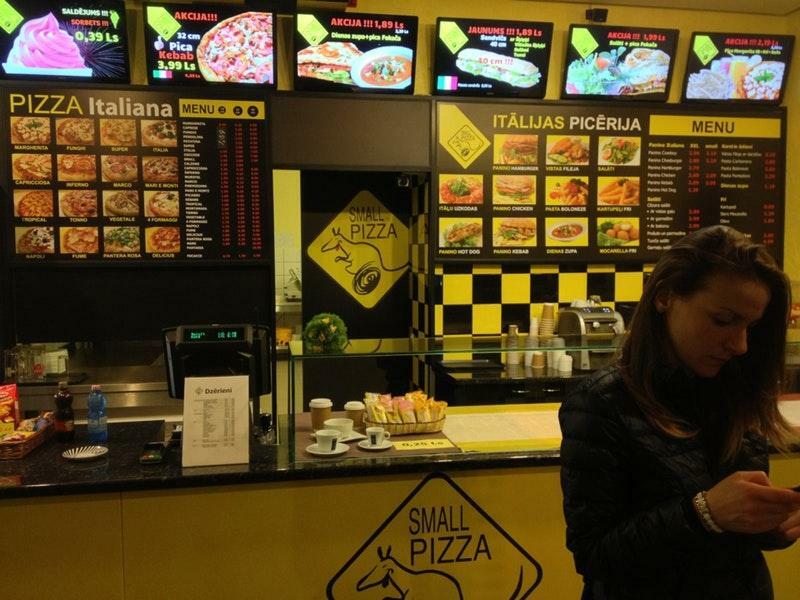 If you want to try Italian dishes, get your chance and come to Pizza Italia. 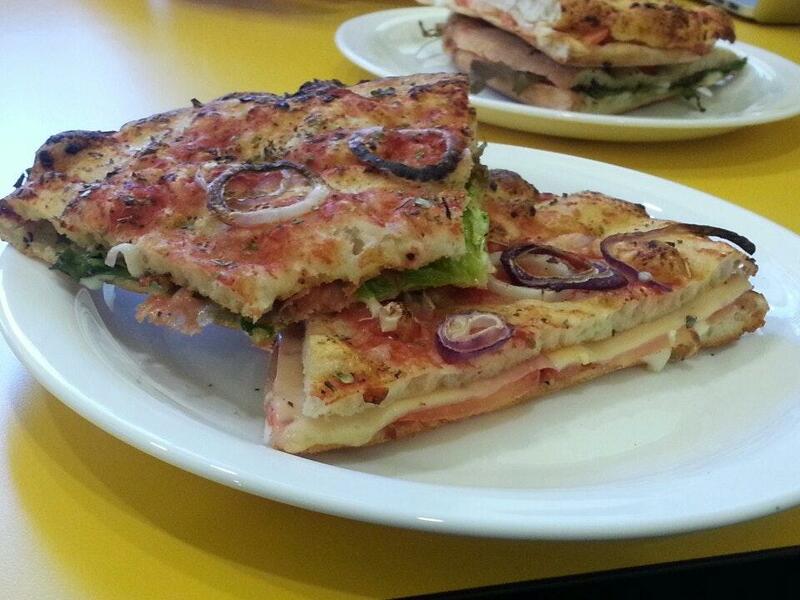 Many people come to degust good pizza, pizza sandwiches and cheeseburgers. Great coffee is among the most often ordered drinks at this place. It's easy to find this spot due to its convenient location. Most visitors consider the staff attentive. The fast service is something these restaurateurs care about. This restaurant offers you meals at affordable prices. The atmosphere of this place is spectacular. The overall rating is 4 on TripAdvisor. The best pizza I have had in Latvia .